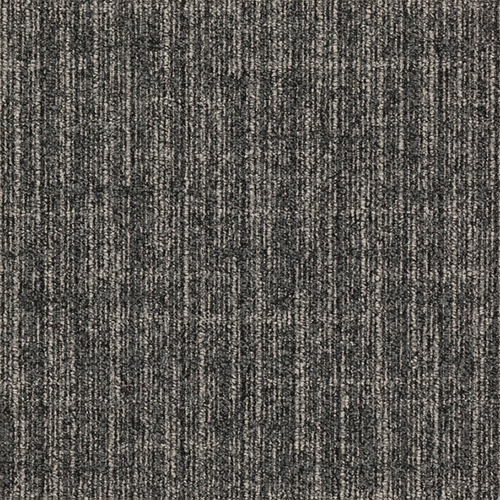 Nature has always been a source of inspiration for creativity. 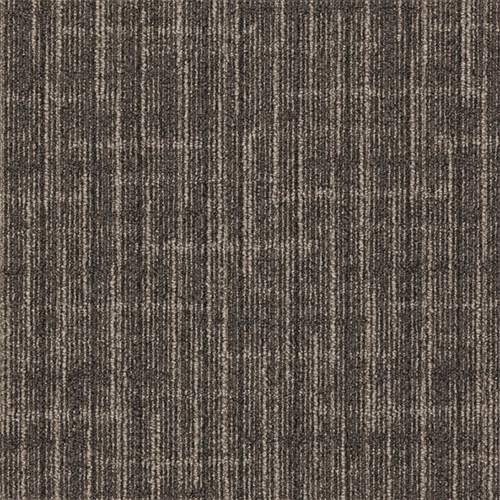 The extraordinary textures and colours of the outdoors can help create remarkable designs. 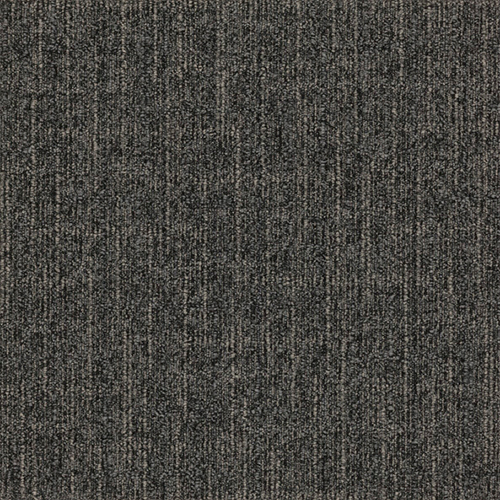 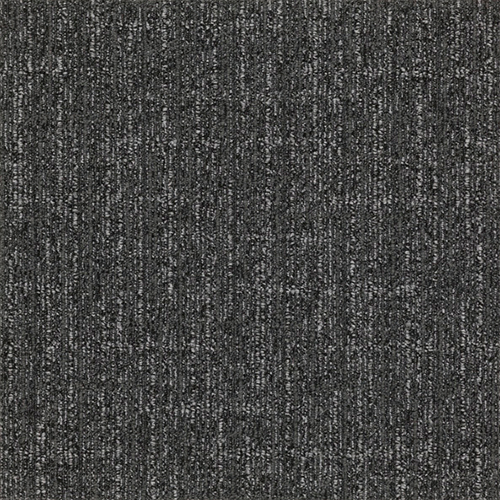 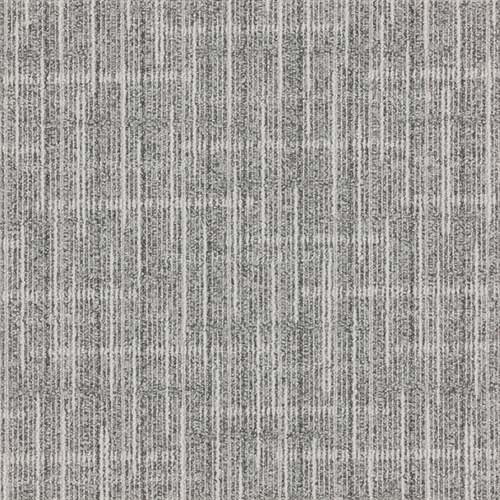 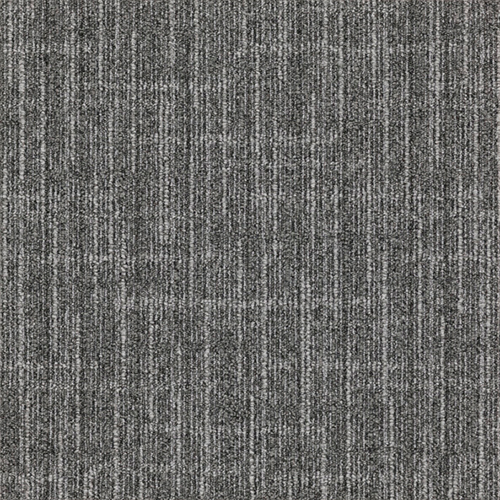 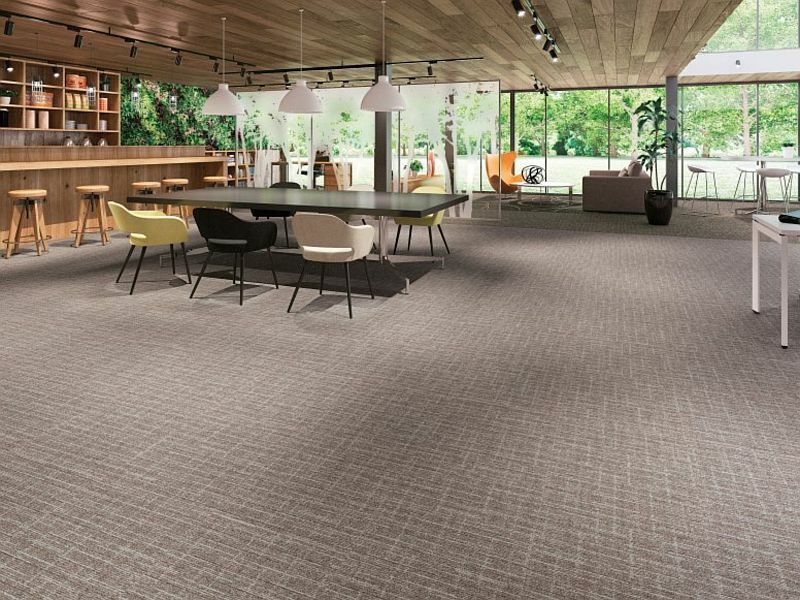 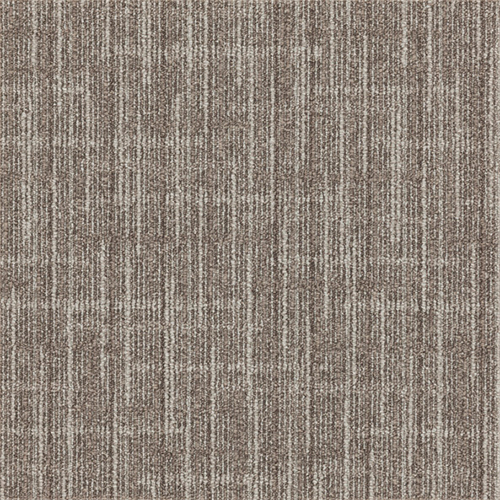 The Bark range of carpet tiles combine inspiration drawn from trees and earthly tones and have created this practical and subtle new range that is the perfect option for offices, break out areas, retail and general commercial spaces. 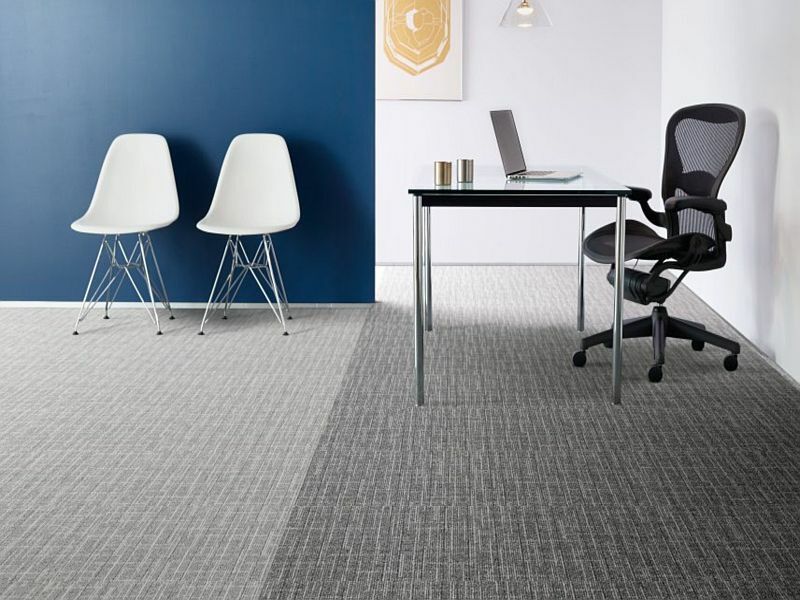 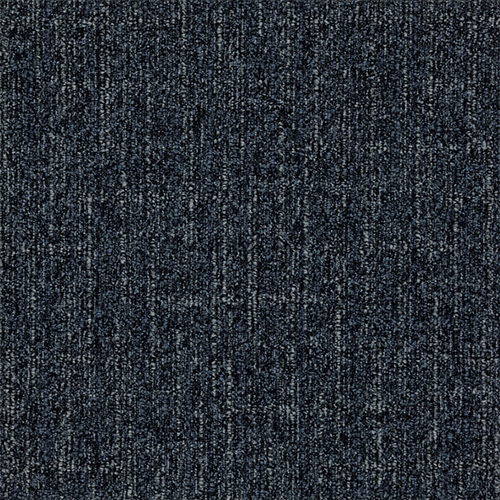 This collection of carpet tiles has been specifically developed for commercial interiors as well as a number of other Flooring Options. 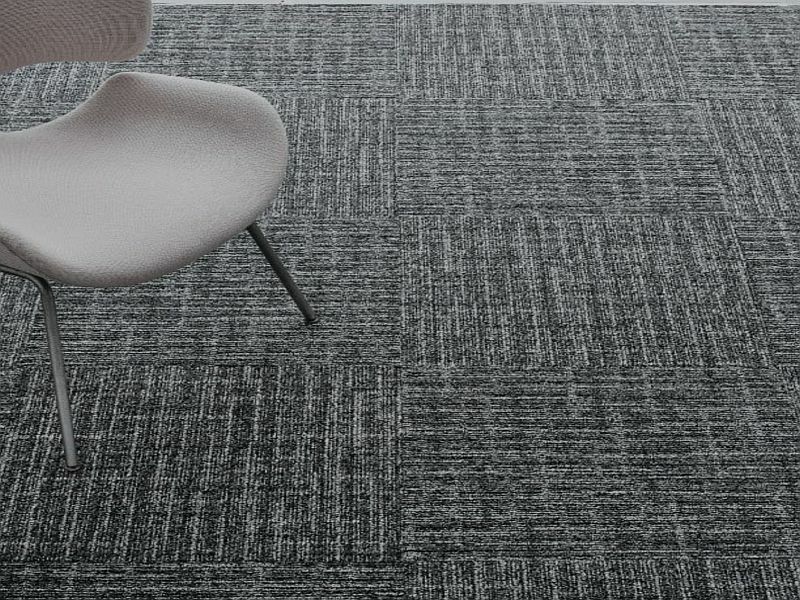 Inspired by some of the world’s leading designers, this comprehensive product range has evolved through decades of development and innovation.